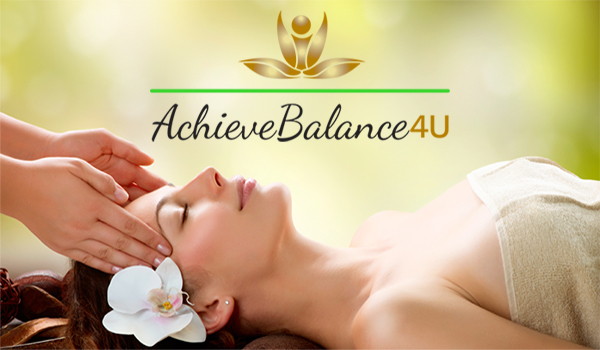 AchieveBalance4U offers a variety of healing therapies that can be tailored to improve your overall health. In addition, we use all organic massage products. 30% is a regional pain, 10% widespread pain. 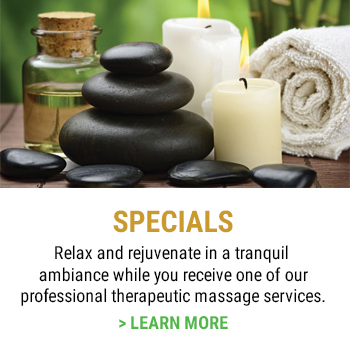 Kathy Miller is a licensed and Board Certified Massage Therapist, as well as a Certified Medical Massage Practitioner. She is also certified in Manual Lymph Drainage (Vodder Technique) and Complete Decongestive Therapy. Kathy specializes in assisting clients with their chronic pain. 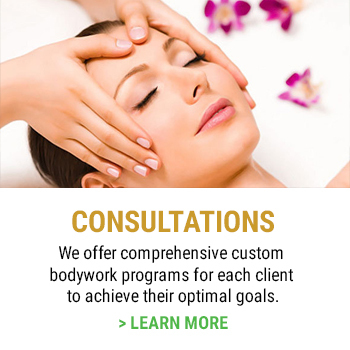 A thorough body evaluation is a base for a personalized treatment plan. Experience and training in medical, chiropractic, nutrition and massage, combined with over 18 years of research, allows Kathy to create a client “Pain Puzzle” and determine the best route for treatment, relief, and recovery. © Copyright 2019 AchieveBalance4U | 610-751-2270. All rights reserved.